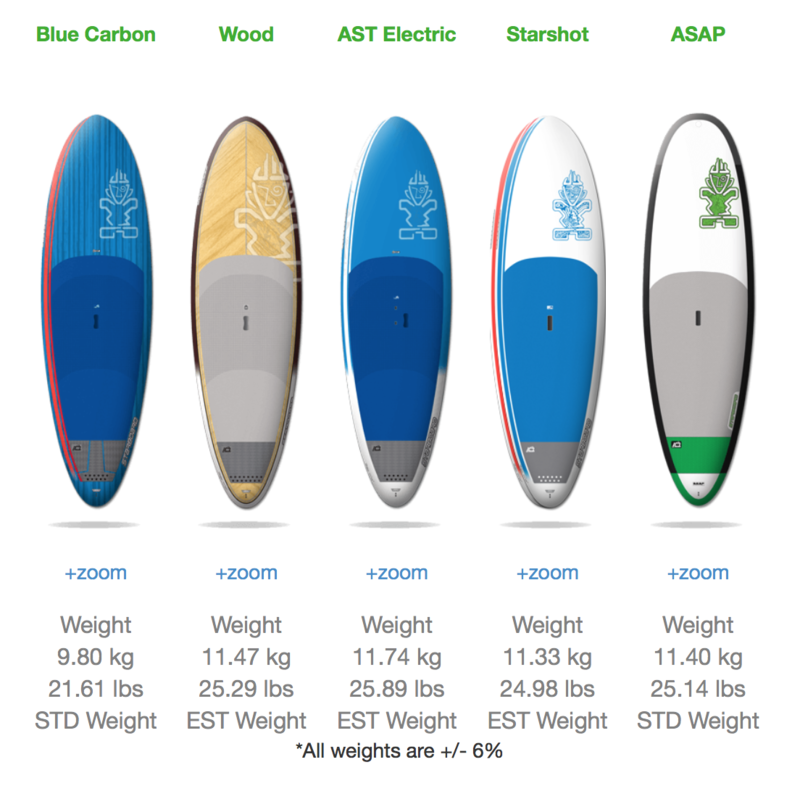 The Whopper by Starboard Paddle Boarding is probably the most significant breakthrough in Stand Up paddle Boarding (SUP) since the paddle was introduced. This extremely stable 34 inch wide paddleboard provides support to keep on paddling through white water or other difficult conditions right away. It has reasonably good glide and The Whopper SUP turns on a dime while paddling. The extra nose kick makes it possible to even catch white water waves with ease. The stability of The Whopper makes it a breeze to paddle into waves and get surf as well. The BIG surprise is that this board rocks on a wave, it really turns and is a fantastic wave board for most conditions, and is surely the most versatile wave dedicated SUP board ever shaped. 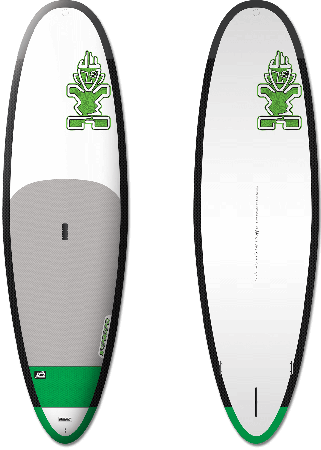 The Whopper: Also great for Wake Paddle Boarding or (Wake paddling) The added width of the 34 inch wide Whopper SUP board makes it an excellent option for the new sports of wake paddling. Stand Up Wake Paddling is basically paddle boarding behind an outboard boat, using the board and paddle to surf the small boat wake. This new sport allows inland paddle boarders or boat enthusiasts an option for surfing when traveling to the beach is not an option. 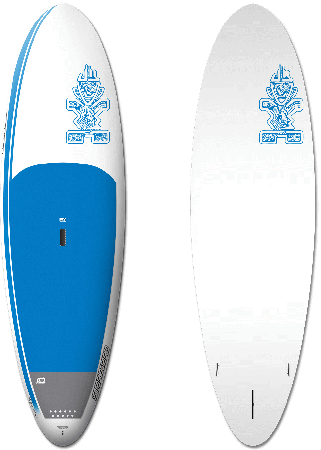 Because of The Whoppers extra width and ability to easily catch small waves it's the perfect choice for as a wake paddle board. 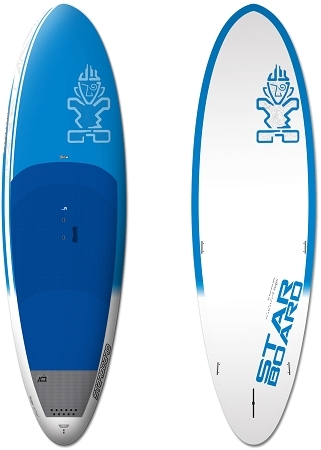 The Whopper SUP comes in all of Starboards standard construction options. Each level of construction offers slightly different options, colors and price points.